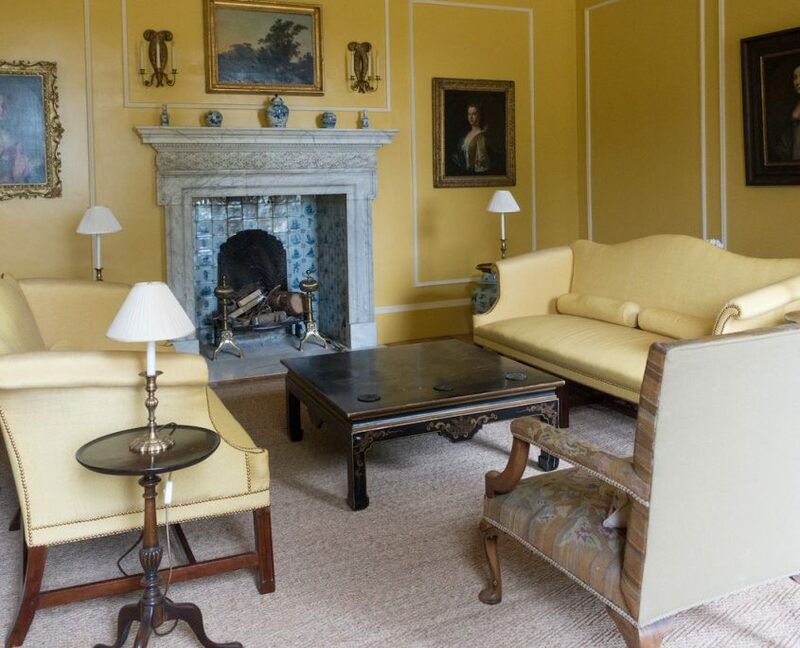 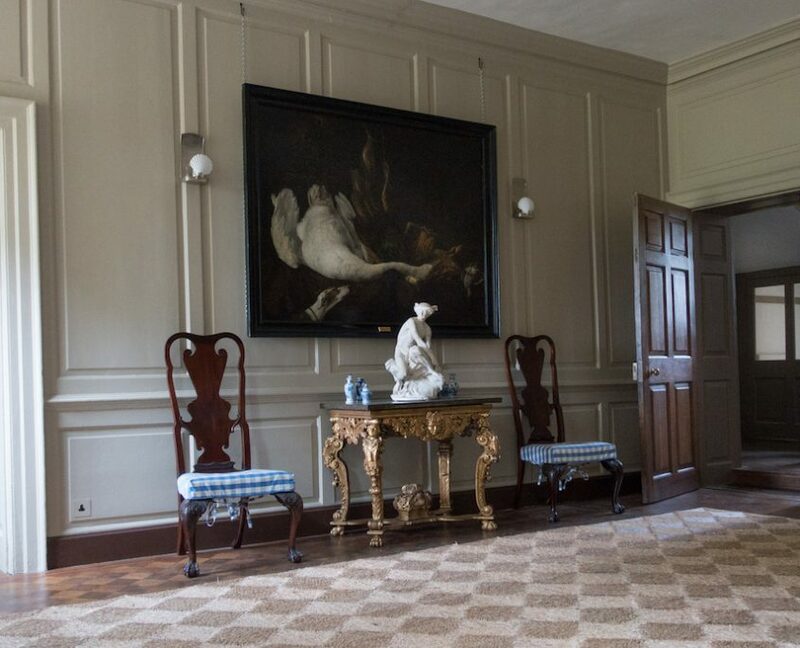 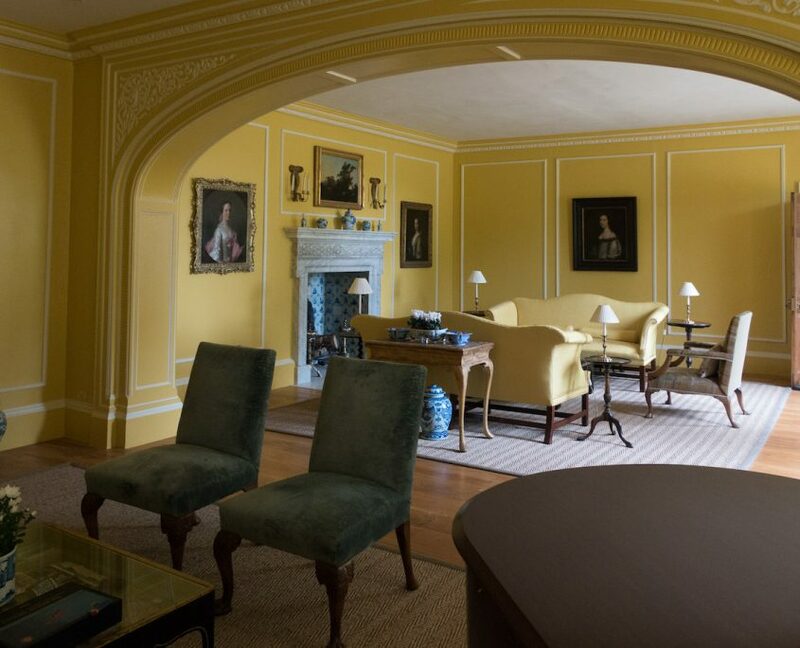 Darsham House, a grade II* listed country house, had suffered neglect and poor quality alterations within the last decade which had left the building in a poor state of repair. 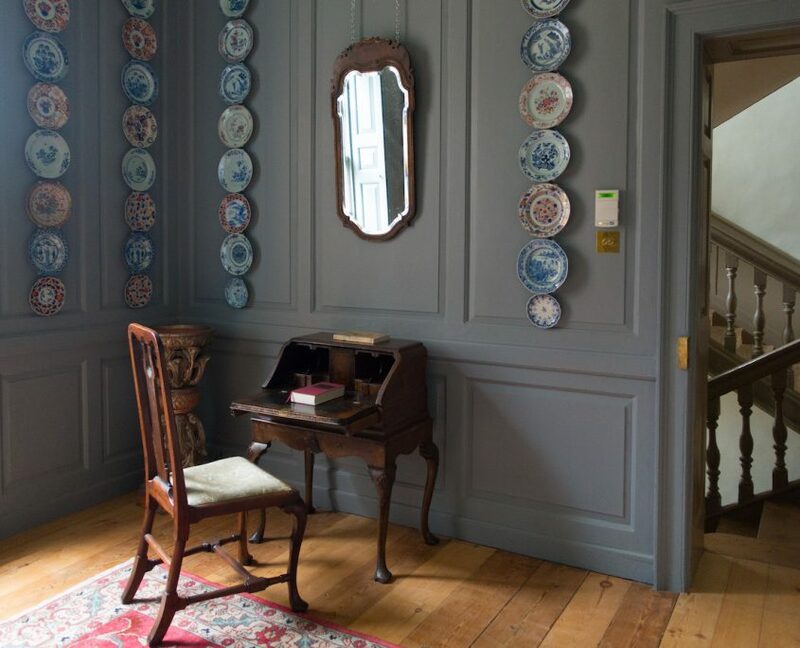 We assisted in the restoration of the house. 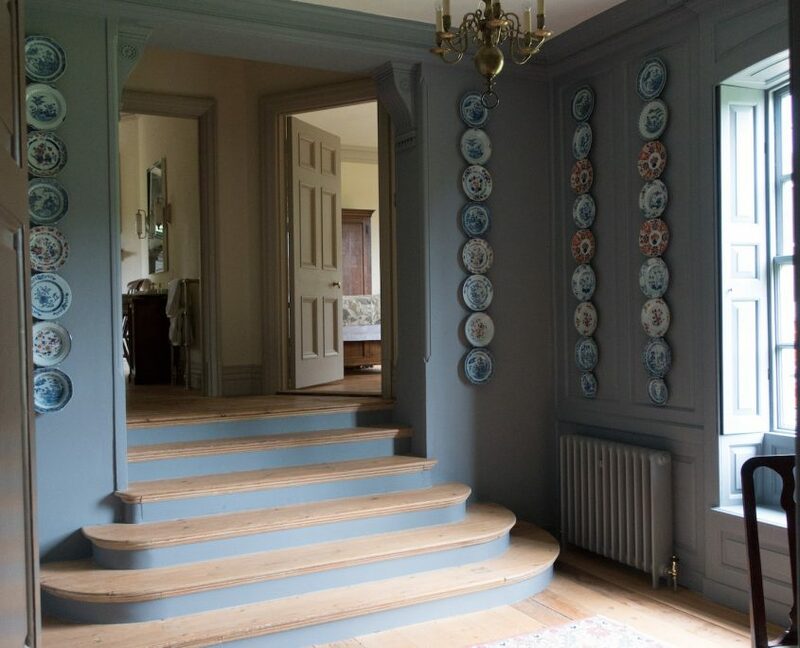 The work involved rectification works to comply with the enforcement notices and restoration of detailing appropriate to this 17th and 18th century house, with the result to enhance and reveal the building’s character and to gain an understanding of the historical development of the building and landscape setting. 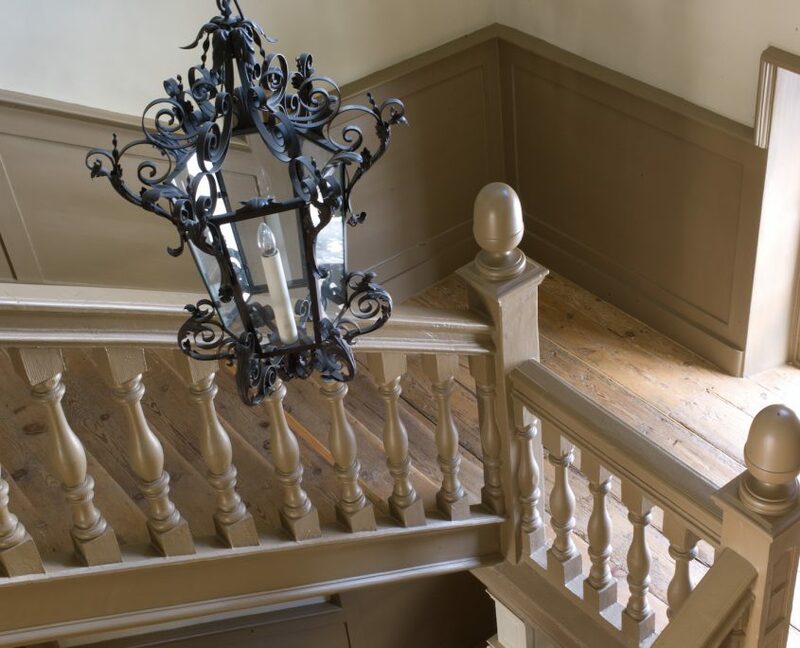 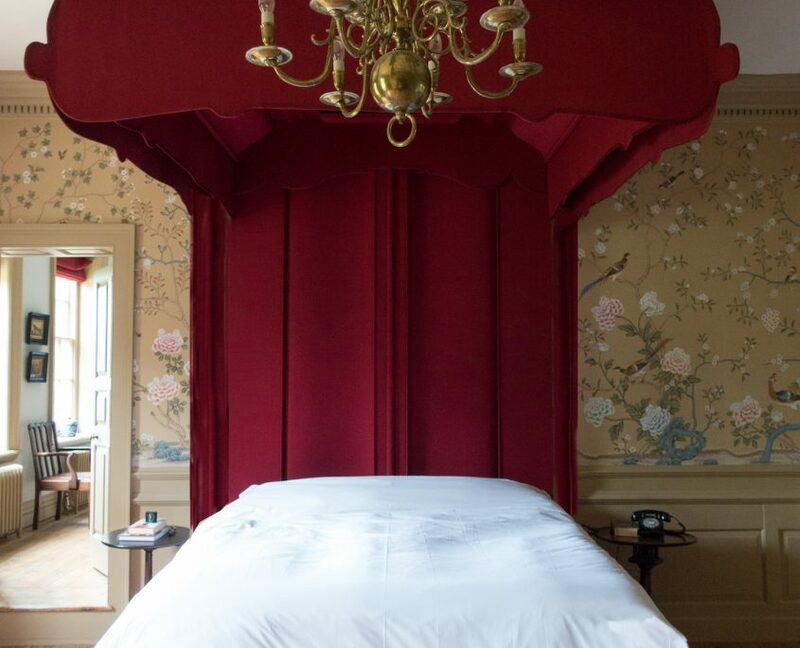 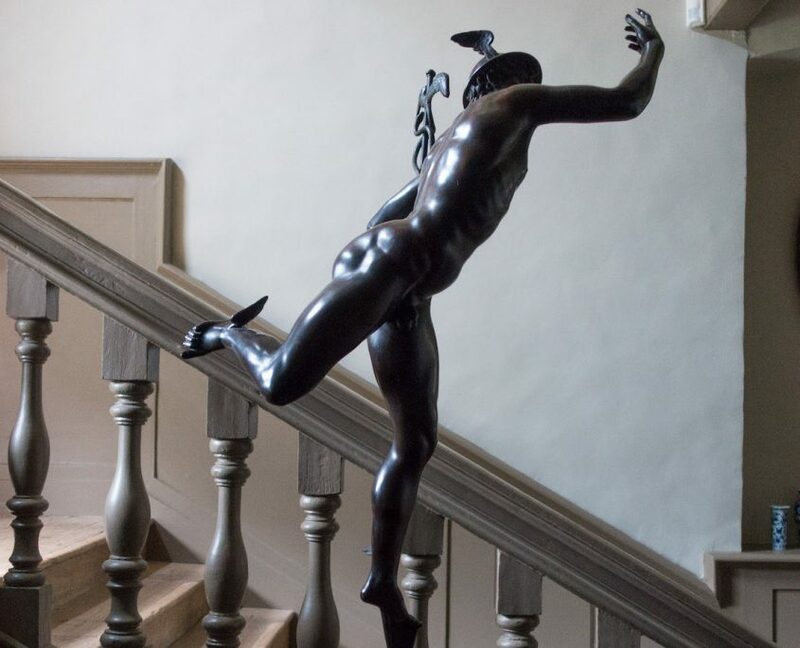 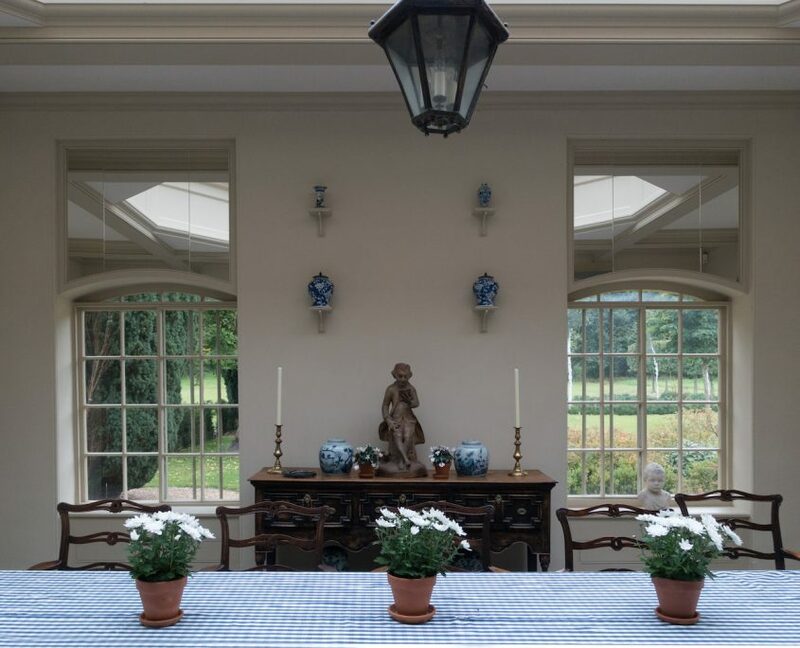 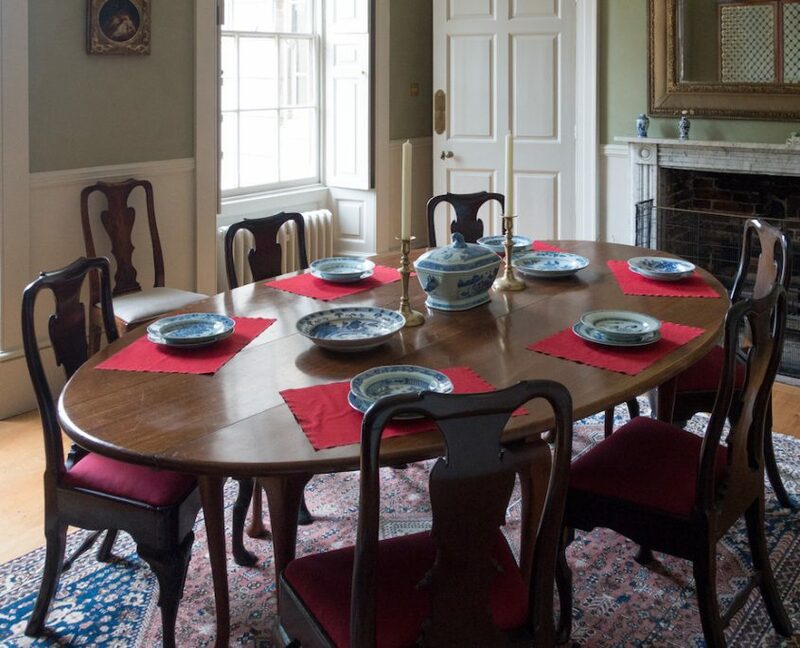 The attention to detail in every aspect of the repair and refurbishment of the house has been illustrated, and the approach has been informed by historical research and evidence. 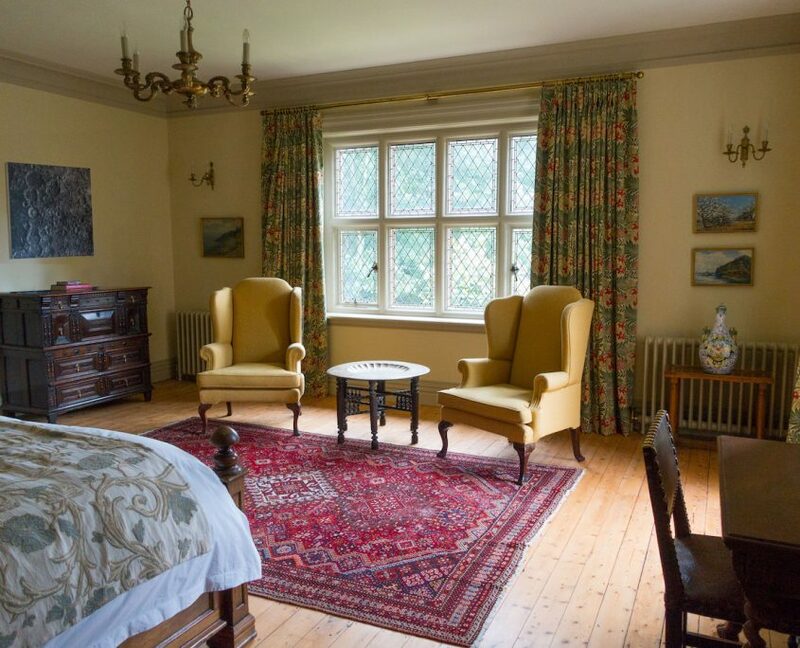 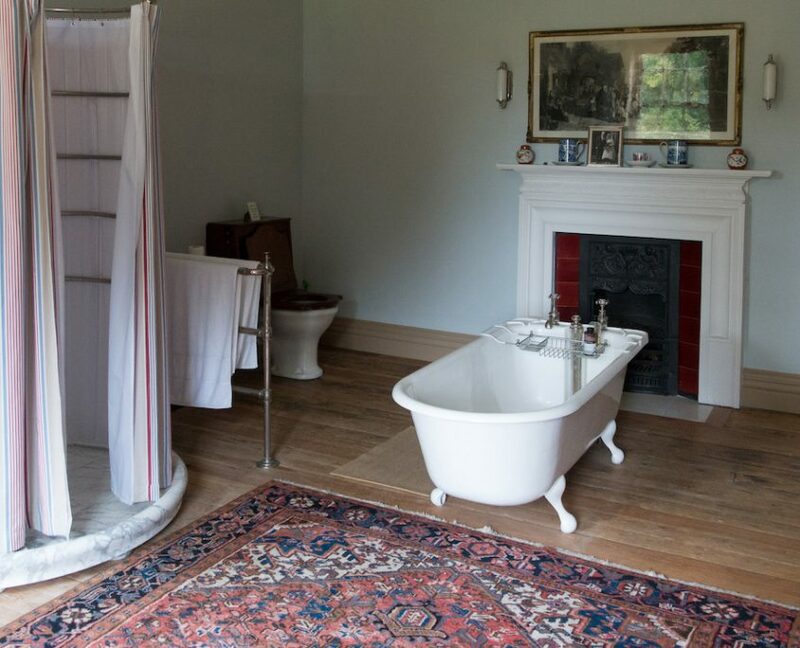 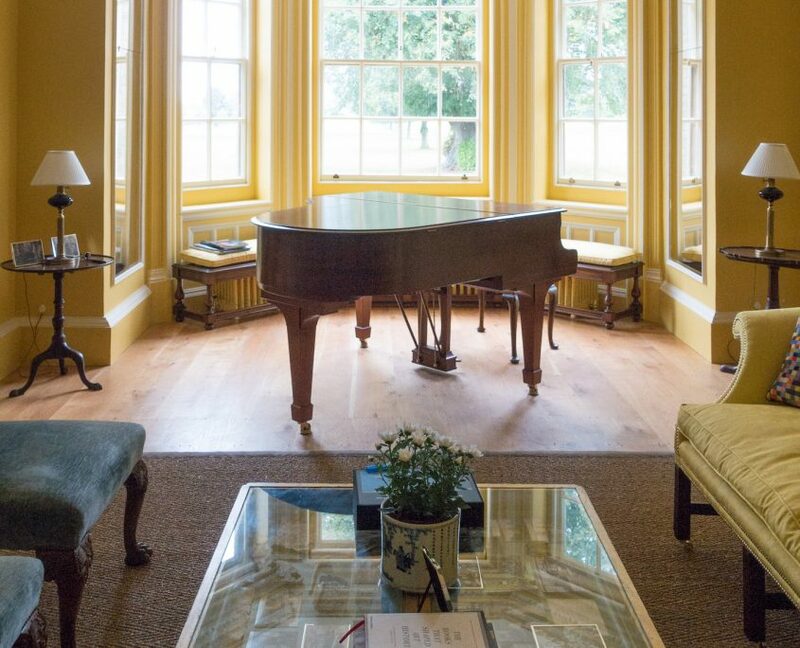 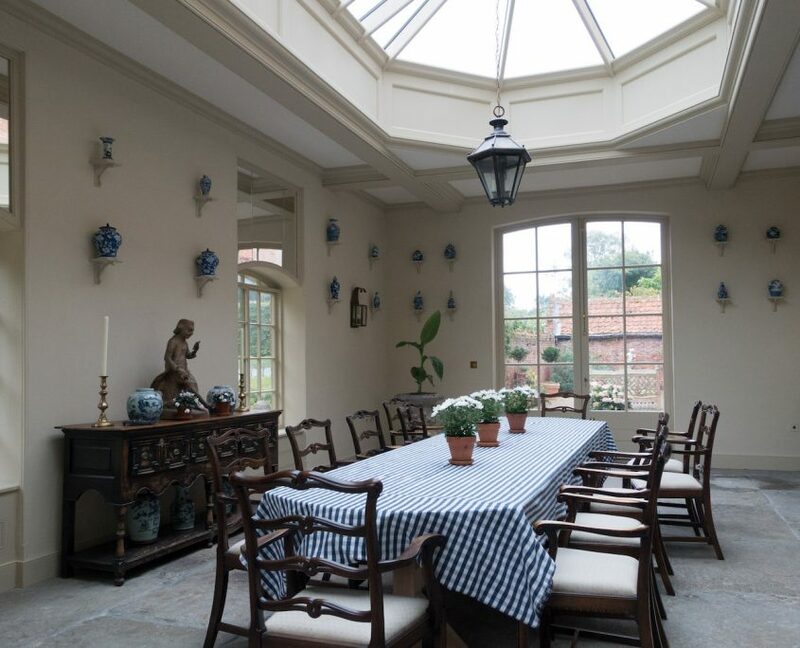 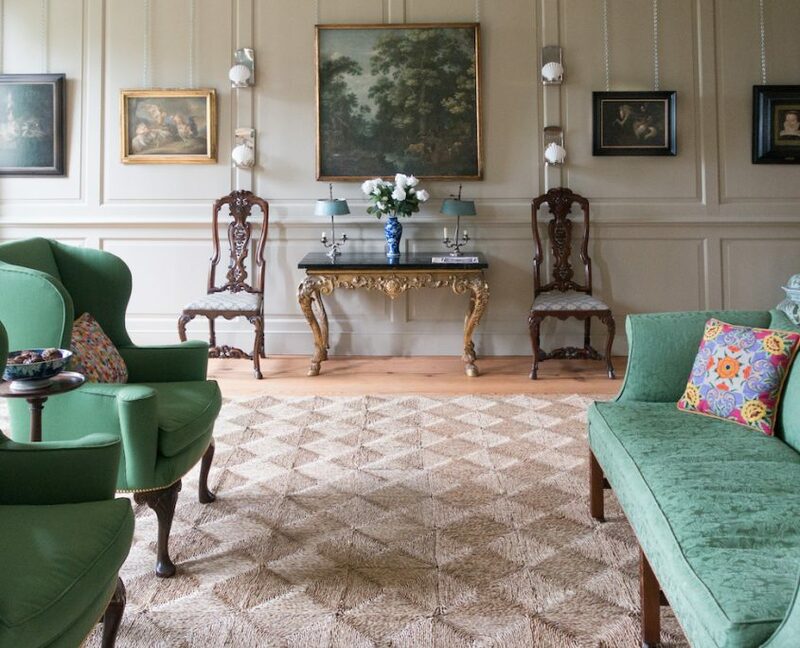 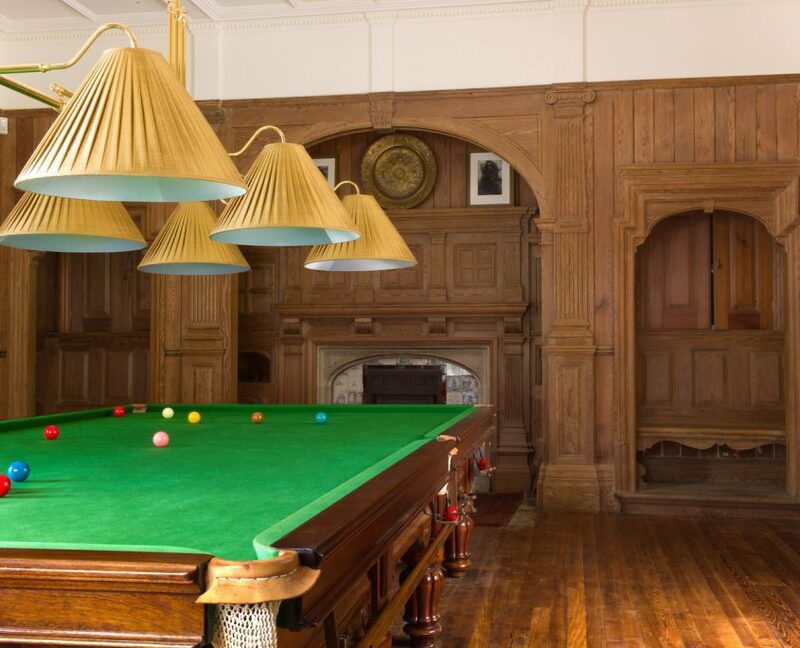 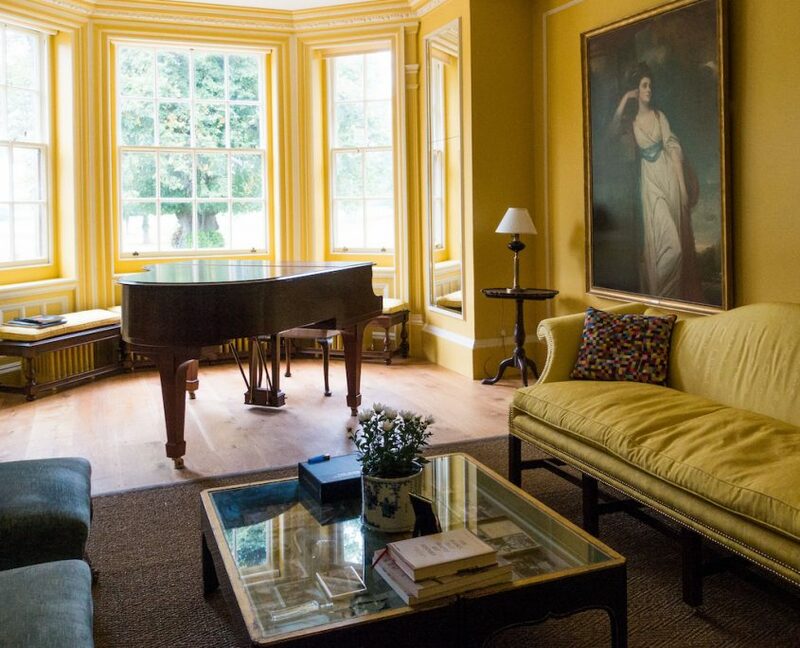 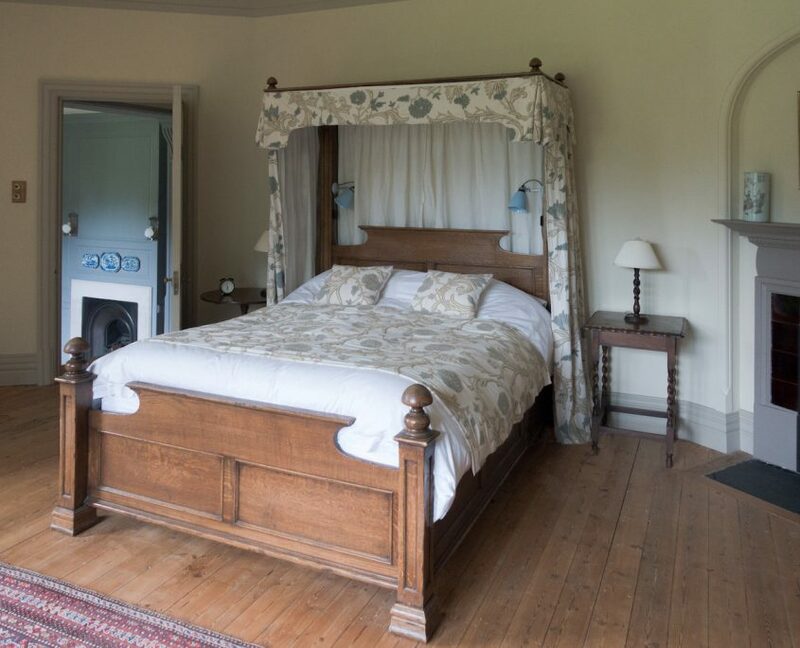 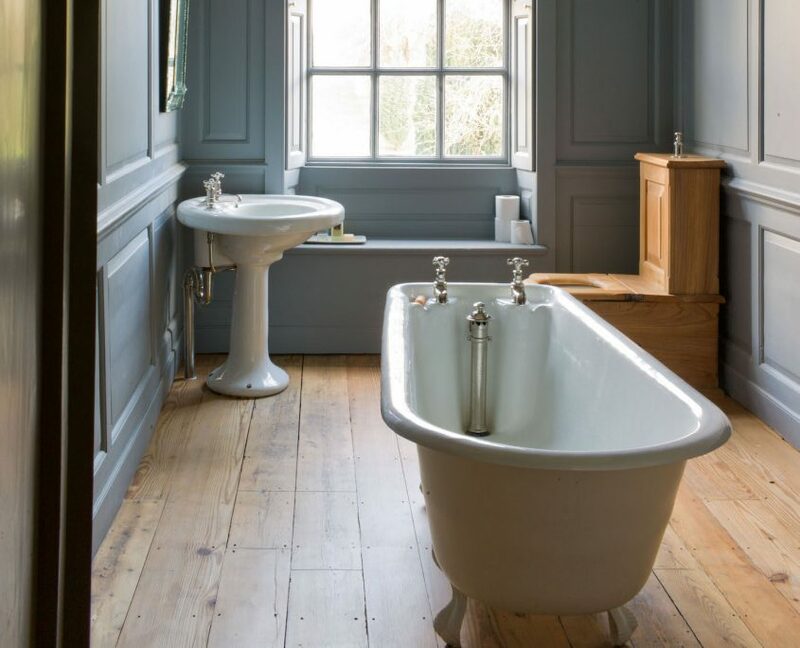 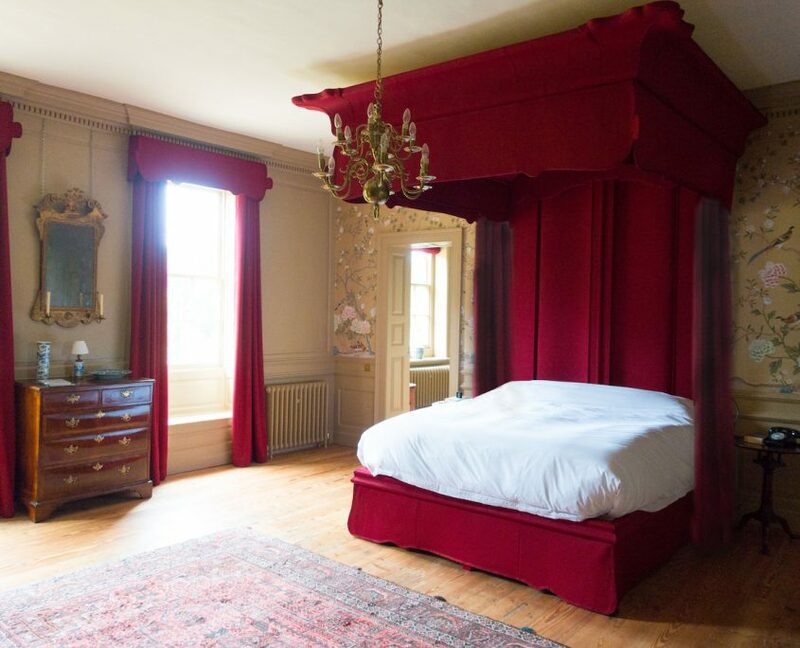 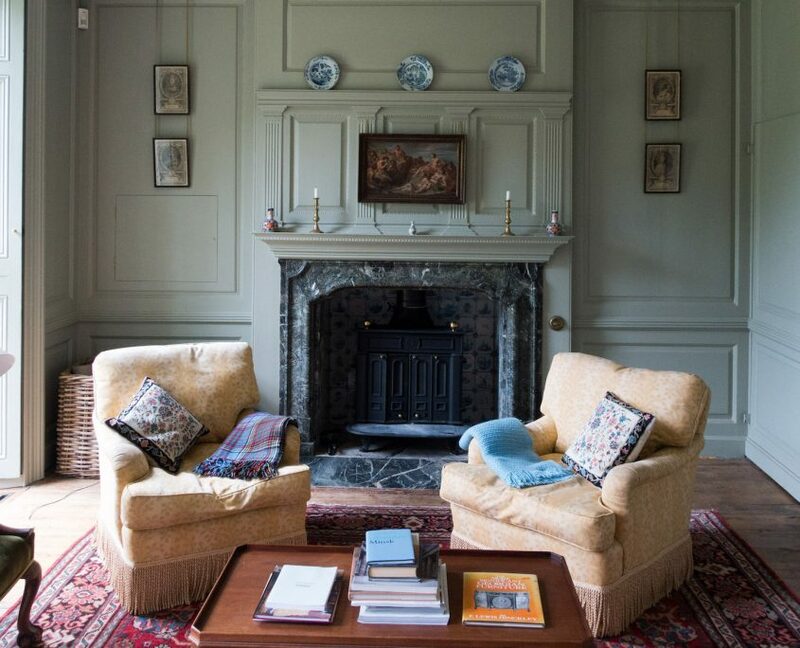 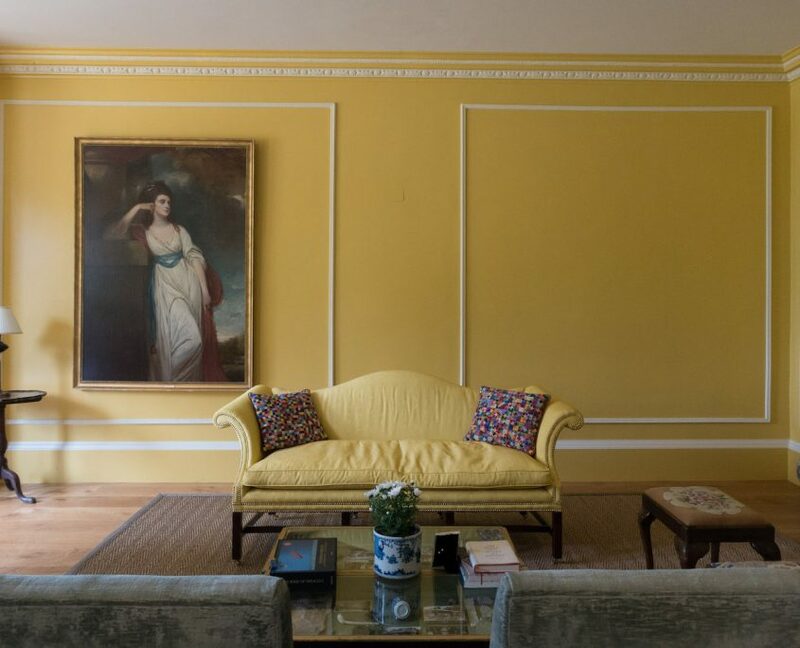 The current owners continue to share their historical knowledge they have gained over the years of ownership, allowing others to enjoy and appreciate the history of Darsham House which in turn draws out more knowledge from previous owners and family connections. 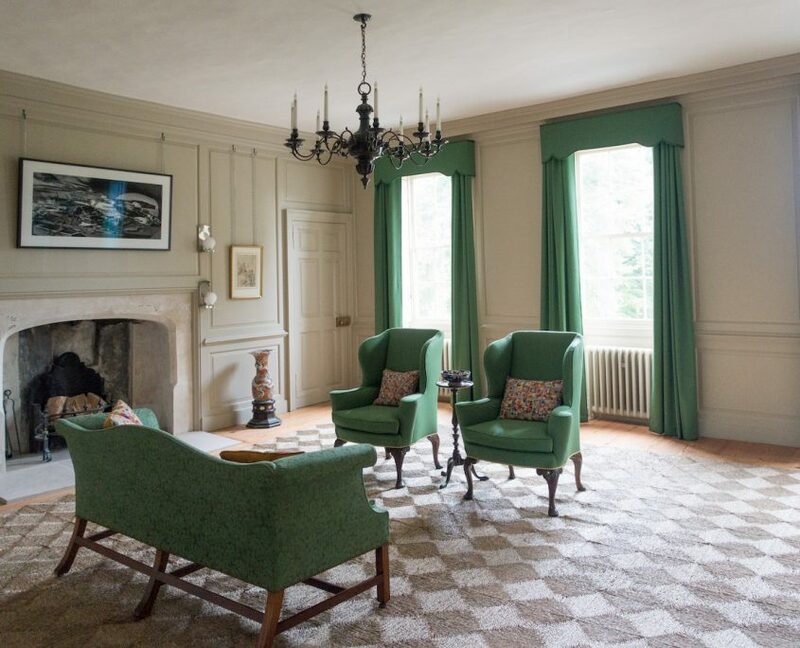 Darsham House currently benefits from curators who understand its significance and more importantly, enjoy it and intend to maintain it.